Notorious for his combination of vocal chops and supersaws, Scotland based Electro-Light has always had a keen interest in music and recently graduated from University with a sound production degree. 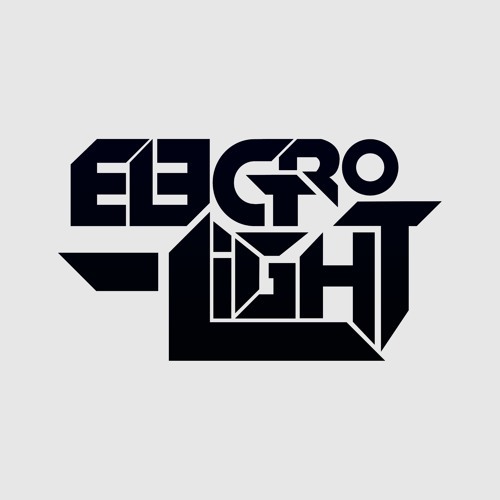 With many major NCS releases and several features on other high profile EDM channels and blogs, Electro-Light has begun to build a solid following within the electronic community. His unique combination of chilling melodies and energetic drops has fans begging for more as he continues to innovate and bring fresh ideas to the world of dance music. Other social media links are below.